As traders develop their skills and look to capitalize on more and more strategies it eventually becomes too much for any one trader to handle on their own. 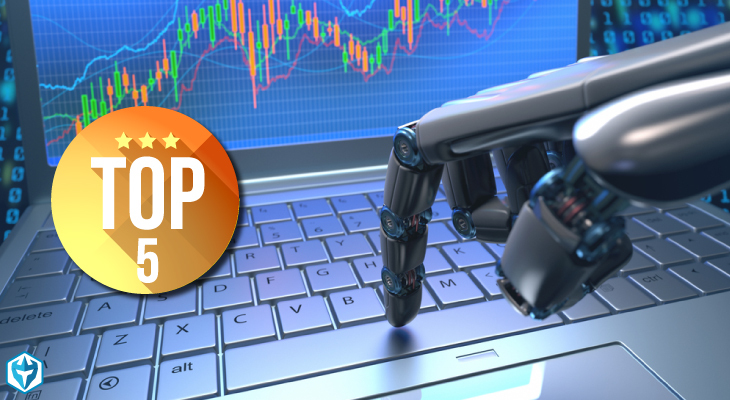 This is where automated trading systems (ATS) have come into play in recent years which has helped traders cover more ground while following a strict set of rules. These systems were mostly used by large institutional firms and hedge funds but with the advance and availability in technology it has become readily available to the savvy retail trader. An automated trading system is an algorithm designed to follow specific rules set by the trader who developed it. Also referred to as algorithmic trading or mechanical trading systems, the software can be programmed by a trader to be fully automated and actually execute trades based on the strategy (called black box trading) or find the trade ideas and then notify the trader who would then place the trades (called grey box trading). Either way, if you are looking to get into building an ATS then you will need a sound understanding in programming or have the ability to hire a programmer to build it out for you. There’s a plethora of good reasons to get into automated trading but we narrowed the list down to the top five benefits below. Active traders are known to spend hours monitoring positions and market movements. During this time, traders use their knowledge and skills to implement their strategies which can be very time consuming and will limit them to only being able to watch so many strategies. With an ATS you can build as many strategies as you want and it will do the work for you. You’ll just have to monitor the algorithm’s to make sure they are behaving as anticipated. With an ATS you will have the ability to backtest your strategies over a long period of time which will give you invaluable insight into whether or not your strategy has been successful in the past. If it hasn’t, then you know you need to work out the kinks. This information is key to the success of your system but it’s important to forward test the strategy as well to confirm that it is still making money and still has edge. You can do this by applying your strategy to a simulator account where you aren’t risking real money. If you’ve done any trading you know that a lot of what you do as a trader involves emotions such as fear, greed and regret. All of these emotions can weigh on your decision making and can ultimately hurt your results. With an automated trading system you are removing these emotions and instead relying on a strict set of rules to execute your strategy. It is important to know that trading is a risky endeavor and as a result, losses should be expected. 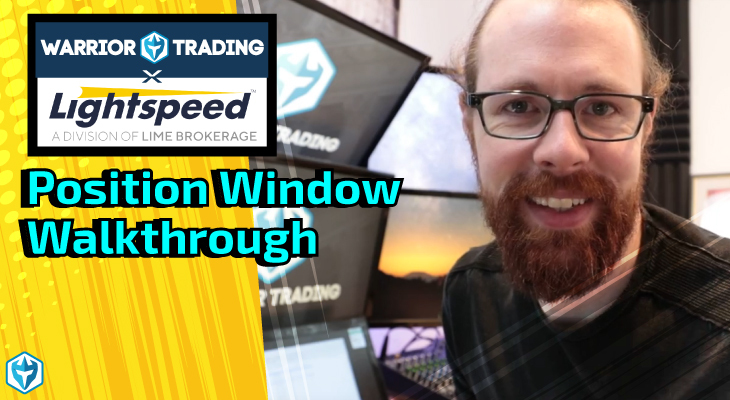 There is no trading plan that assures you of 100% wins every single day but if you know you have a tried and proven trading system then you know you will come out ahead after going through slumps and this is where automated trading systems really shine. Trading really plays with your emotions so when you are in a slump, you tend to change and tweak your strategy which usually makes things even worse. With an ATS, this takes all emotion out of your trading and instead focuses on consistently executing your strategy as planned regardless of winning or losing trades. Using automated trading systems means access to multiple accounts and strategies at a single moment. This would be impossible for a single trading to manage and is why large firms utilize trading systems because they can do so much at one time. This also helps a trader to spread risk over several financial instruments and markets while you sit back and just make sure that your internet doesn’t cut out in the middle of it! 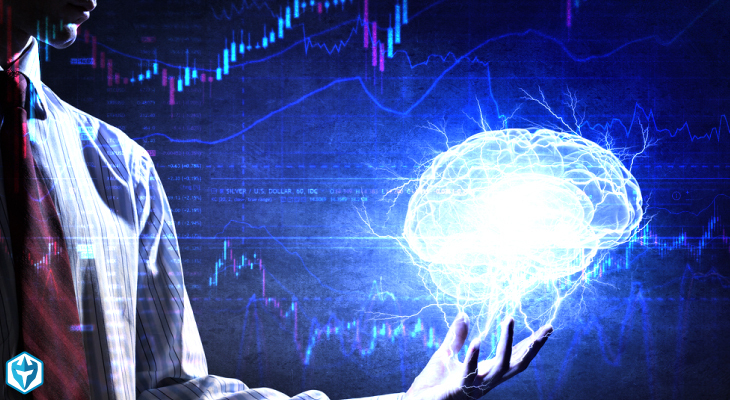 Automated trading systems have a ton of great upside but they do have their limitations. Let’s face it. Software and computers are man-made and as a result, they are prone to damage. Majority of automated trading systems are designed to be standalone applications even though they link to international markets. In case the computer crashes, data will be lost because majority of automated trading systems are not hosted on the cloud nor do they save data on the cloud. This is the same if the internet connection was to be disrupted. Trade orders will not be completed resulting in losses. So if you do build a trading system make sure to back it onto an external hard drive! Although automated trading systems execute orders automatically providing time for you to complete other tasks, monitoring the system is a must. This allows traders to identify any issues like internet connectivity, mechanical failure or missing orders among others. You have to make sure that your system is behaving as designed otherwise you are defeating the purpose of having a trading system in place. 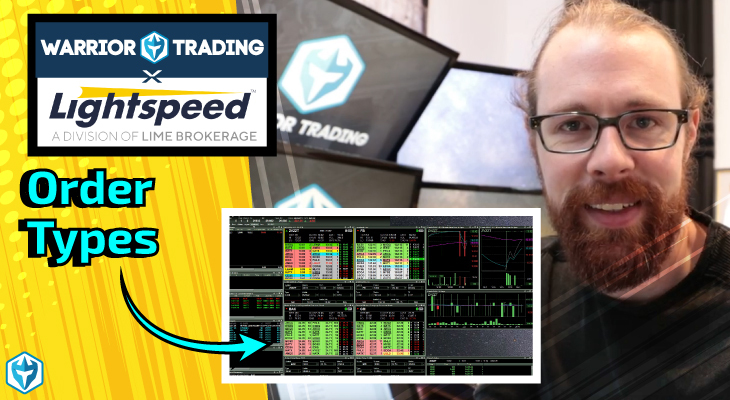 As an active trader or investor, it is important to understand that building a automated trading system is another way to attack the markets but you have to approach it with care and truly understand what you are getting yourself into. 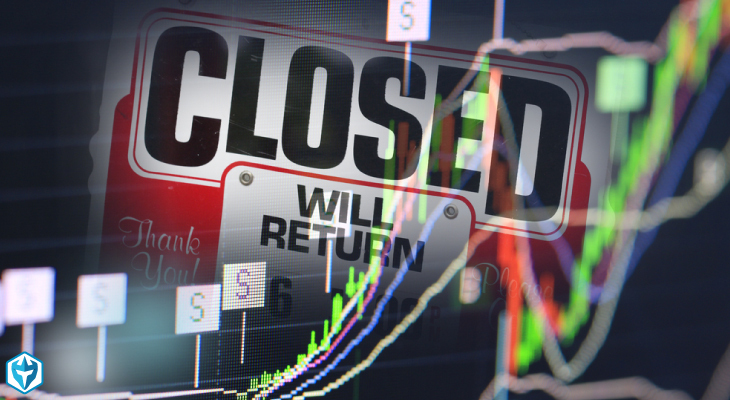 Trading systems can be a huge advantage but if used improperly you could see your account get wiped out.